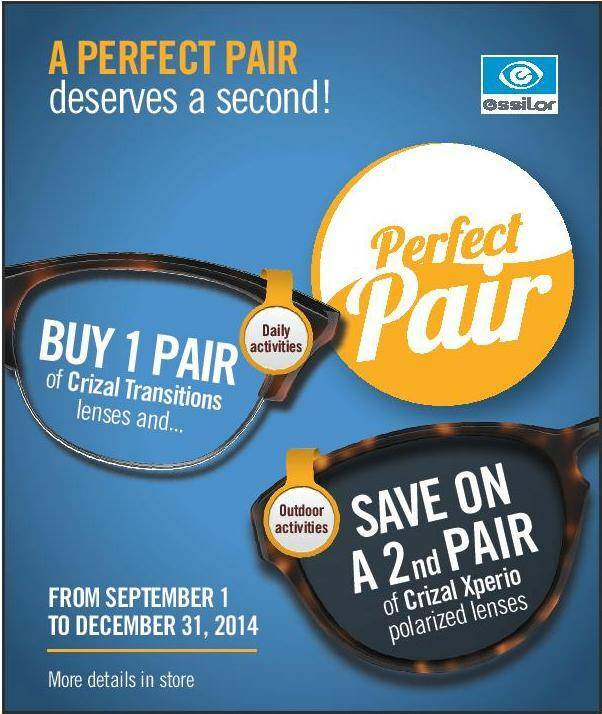 Buy 1 Pair of Crizal Transitions Lens save up to $300 on the 2nd Pair. Up to $300 off the 2nd PAIR! An Additional $50 Off with new frame purchase on second pair.